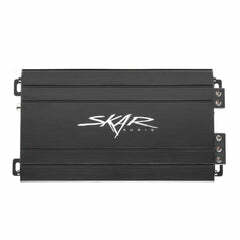 The Skar Audio keychain is designed to keep the most important thing for playing your system close to you, your car keys! 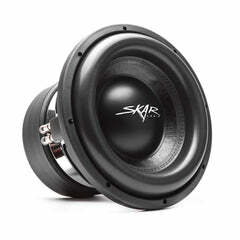 The keychain design uses a high quality polyester material and is black with the white Skar Audio logo. 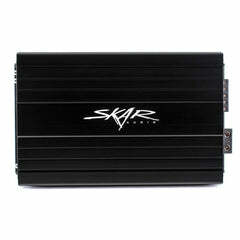 It is designed with a carabiner so that you can easily attach it to anything with a loop. 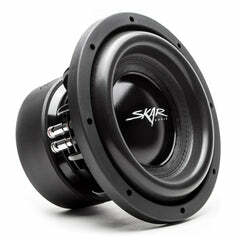 It also features a bottle opener, so you can easily pop a cold one. 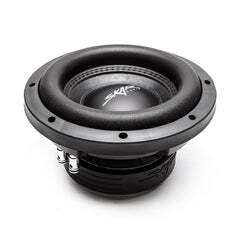 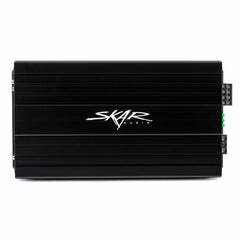 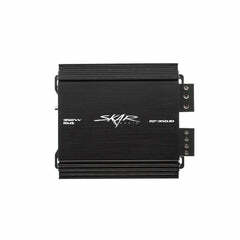 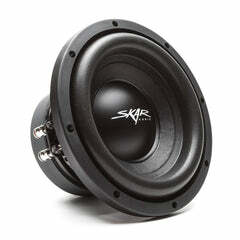 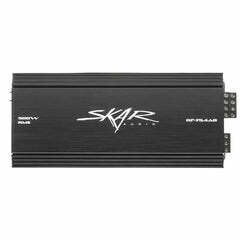 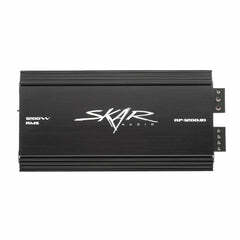 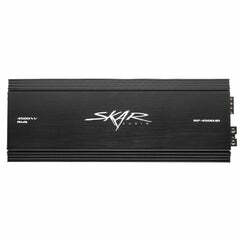 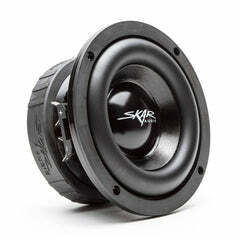 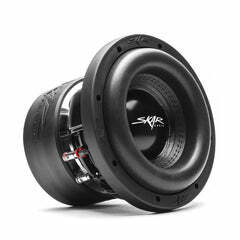 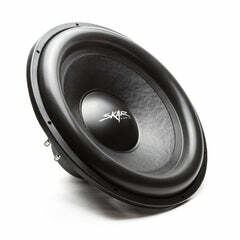 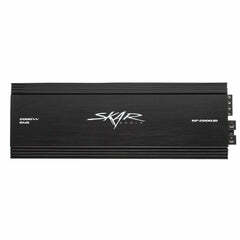 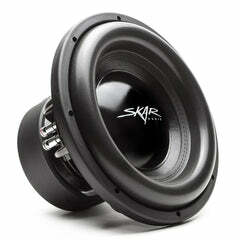 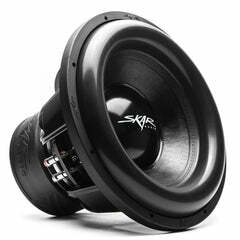 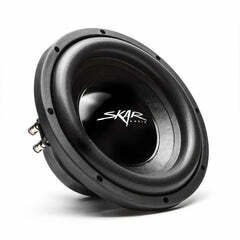 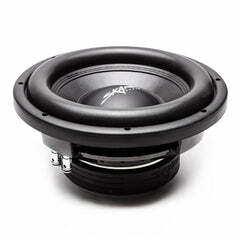 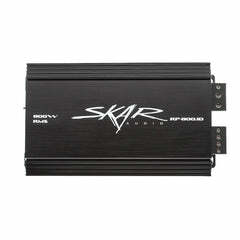 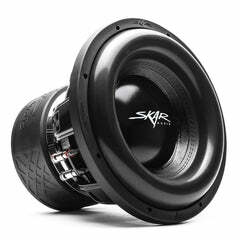 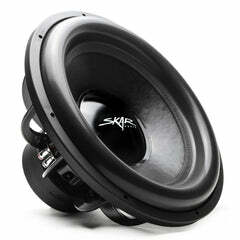 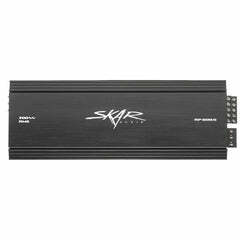 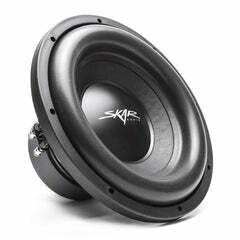 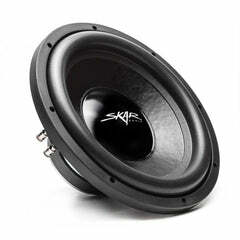 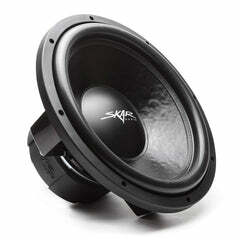 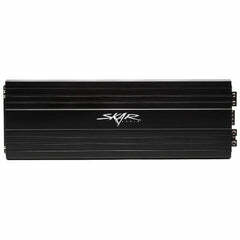 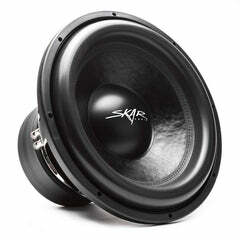 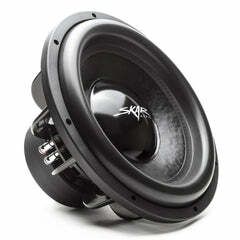 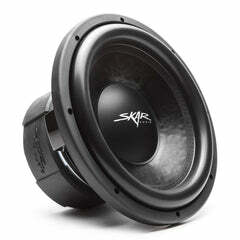 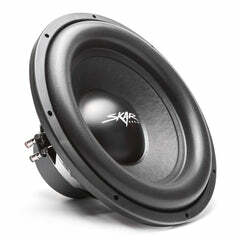 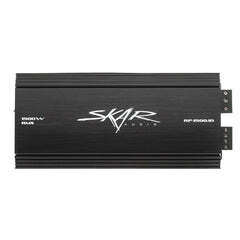 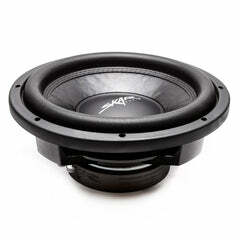 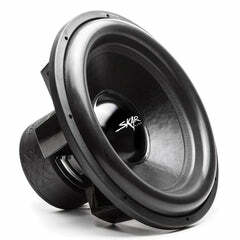 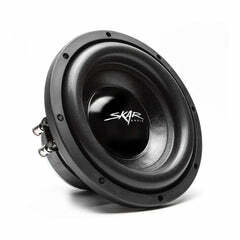 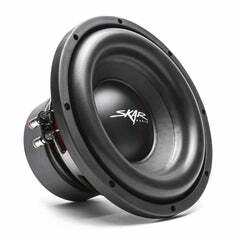 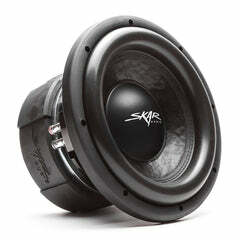 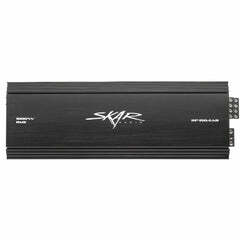 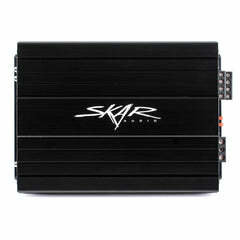 Don't wait any longer to own another piece of authentic Skar Audio gear, order today.